Looking for info on the Renzema Family 2019 Spring Break Missions Trip?? CLICK HERE!! Helping you start & strengthen your journey. We are a community local church where you can come and figure out how to have a personal relationship with Jesus. No frills, just simple Bible talks, comfortable music, plain people. If you have a Bible, you will want to bring it and use it. If you don’t have a Bible we will give you a “starter” Bible you can keep and we will do our best to teach you how to use it. 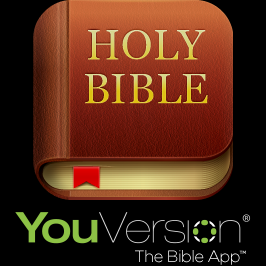 You can even click the YouVersion App Icon on this page to put a free Bible right on your smart phone! Dress is casual, but if you want to put on your “Sunday go to meeting clothes” that’s okay too, …some of us will dress that way, most of us won’t. We have a place for kids 3 years old through 5th grade while the teenagers and adults meet. There is a nursery available for the wee ones. Check us out. Be our guest … there’s no charge. 2018/19 AWANA begins September 11 !! 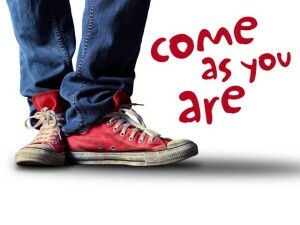 AWANA is for kids 3 yrs old thru 8th grade and meets on TUESDAY nights from 6:15-8pm during the school year. PARENTS – Please plan to be in attendance with your child(ren) on this first night of AWANA. Registration is required and is available online. Here’s the link: www.tinyurl.com/vbcawanareg2018 We hope to see you on Sept. 11! !